Alexa Reversible Wrap Top - Unalome Designs: It's you, by us. Whether you decide to wear it high neck or deep v, layered over your favorite dress or with pants, tied in the front or the back, we know you’ll love the versatility of this elegant bohemian top. 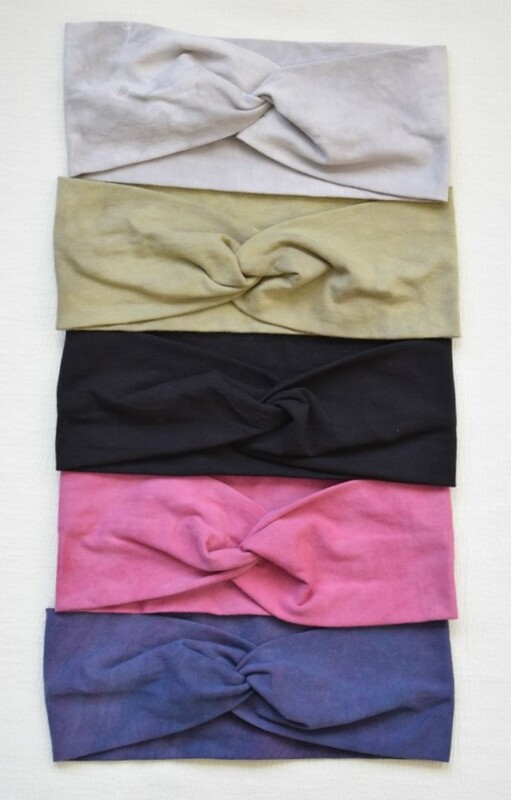 Herbal dyed, organic cotton / hemp / spandex blend fabric is as good for the earth as it is for your body.